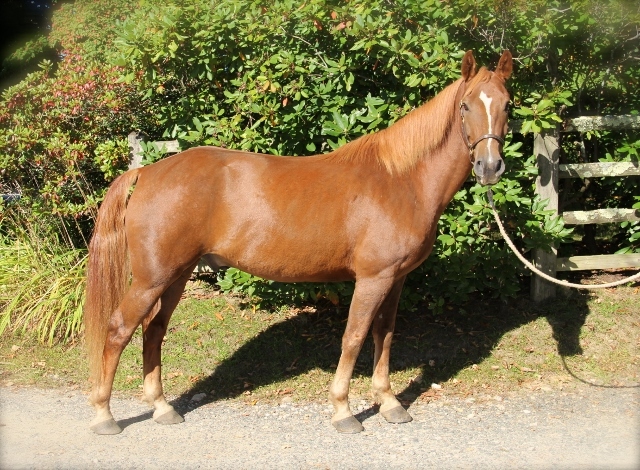 Dakota is a very pretty chestnut gelding. He is doing courses and changes and looking forward to a showing next year. A true gentleman he has all the grace and poise of a champion. 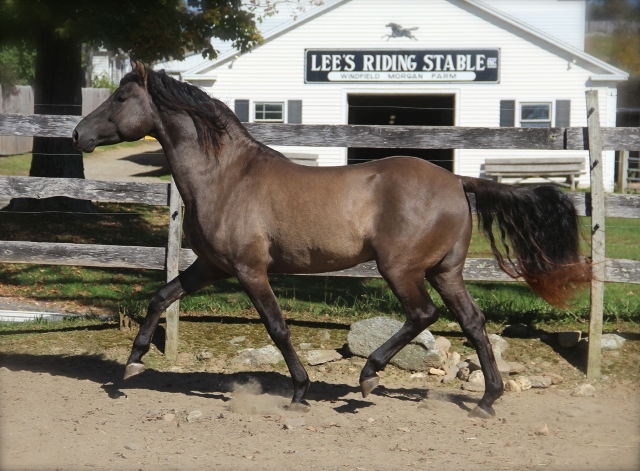 Windfield Heathers Hero is a black dun or grulla and we are expecting great things from this very athletic guy who is in training under saddle and proving himself to be quite the gentlemen. With true Morgan disposition and attitude, he loves every new challenge. 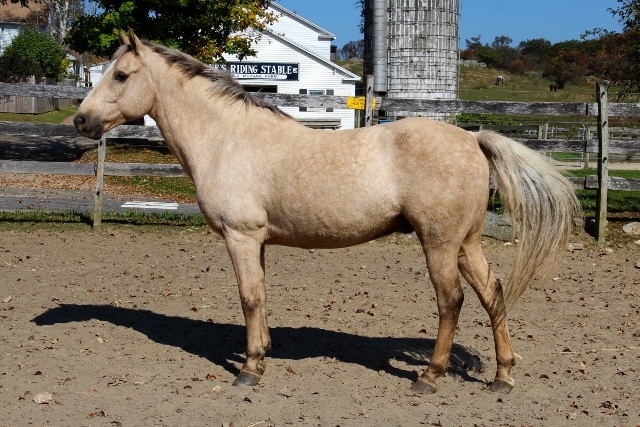 Artie is an extremely kind and flashy palomino gelding who draws many positive comments when he is in the show ring. With his common sense and good manners he takes care of his riders. He truly enjoys showing and doing lessons.